With kids out of school and summer officially here, I’m pretty sure most parents are struggling to figure out how to manage their kids’ screen time. 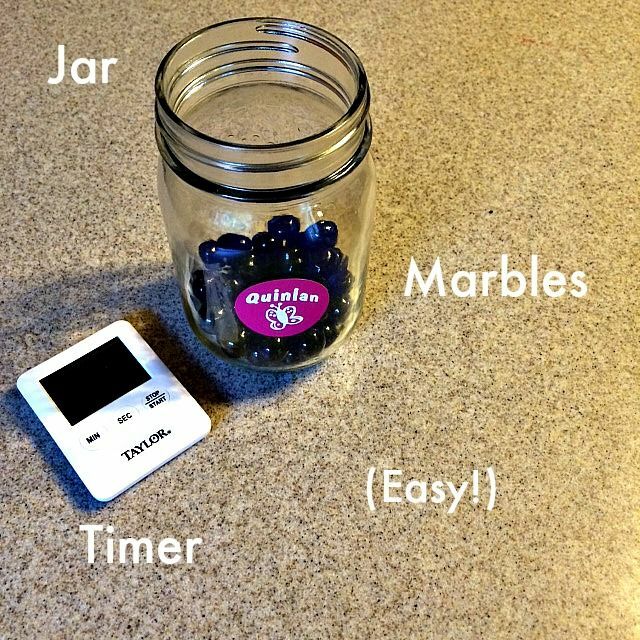 We’ve featured lots of screen time management ideas here on Cool Mom Tech, as well as smart gadgets that can pretty much do it for you. But we thought it would be helpful to find out what real parents are actually doing to keep track of small gadget use in their own homes this summer. So, we interviewed our own staff of cool moms to find out how they’re dealing with their own kids’ screen time. Here’s hoping their suggestions might assist you in figuring out what will work best for your family. 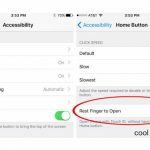 Related: Circle with Disney screen management system – Is it worth it for parents? Overall, my rule is that they must have chores done before screens, and then can spend as much time on their gadgets as they do either playing outside or reading a book. My kids get cranky with too much screen time, so I don’t give them much. For this summer, we have instituted a Summer Rules sheet. 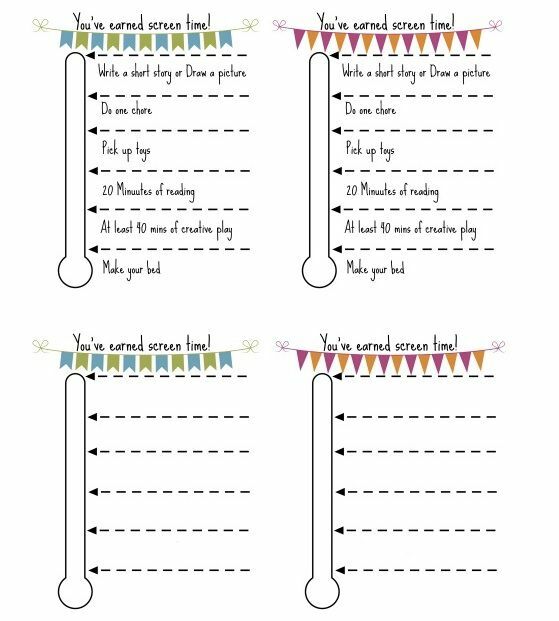 Here’s a free printable chart via The Shady Lane that has a similar concept to what I created. They can’t even ask me about screen time until they’ve checked everything off, each day, which includes everything from getting dressed, eating, and making their bed, to reading, math, and other educational activities. In the end, they get about an hour or so of screen time. -Colleen, mom of two, ages 8 and 11. Love it! 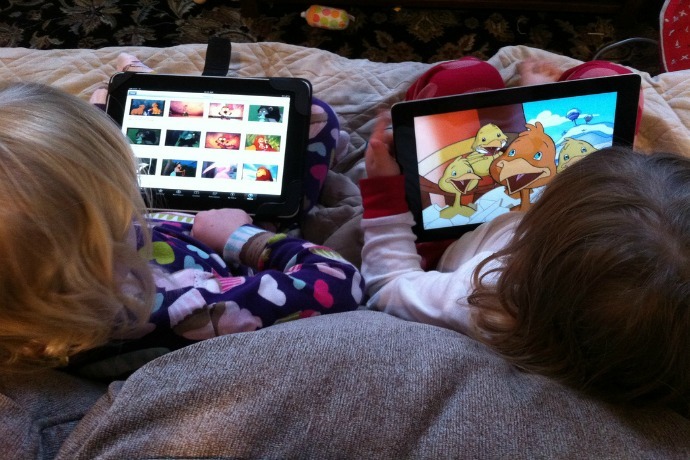 It’s so easy to allow screen time to occupy our little ones, getting just one more thing done while they’re quiet. These little helpers are just as good for parents, too.